FRWA has been providing technical assistance for forty years. 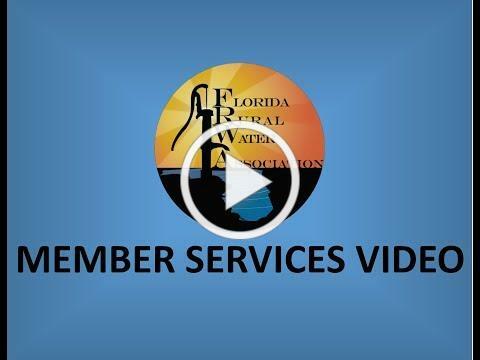 From training to onsite technical assistance, the Florida Rural Water Association is there for you. We have grown to 2,000 members and would like to continue to reach out to systems that are not members to join with their fellow systems in enjoying all the benefits membership has to offer. If you know of another system that is not a member, you can share the video below to demonstrate our services. If they would like to join up today, they can sign up online by clicking here or if they prefer to pay by check, here is a link to an application that can be completed and mailed in. If they need any assistance, please give us a call and we will be happy to help. Again, thank you for your support and we look forward to assisting you with your utility needs for years to come. For more articles on what went on this week in water history, click here. If you do not want to receive emails from FRWA, please click here to unsubscribe.